National team head coach Joachim Löw has nominated Germany’s Confederations Cup squad. As expected Joachim Löw has decided that the likes of Mesut Özil, Thomas Müller, Manuel Neuer, Jérôme Boateng, and Marco Reus will be rested for the tournament. At the same time up and coming stars such as Serge Gnabry have been delegated to the U-21 squad, which will be competing in the U-21 European Championships in Poland this summer. 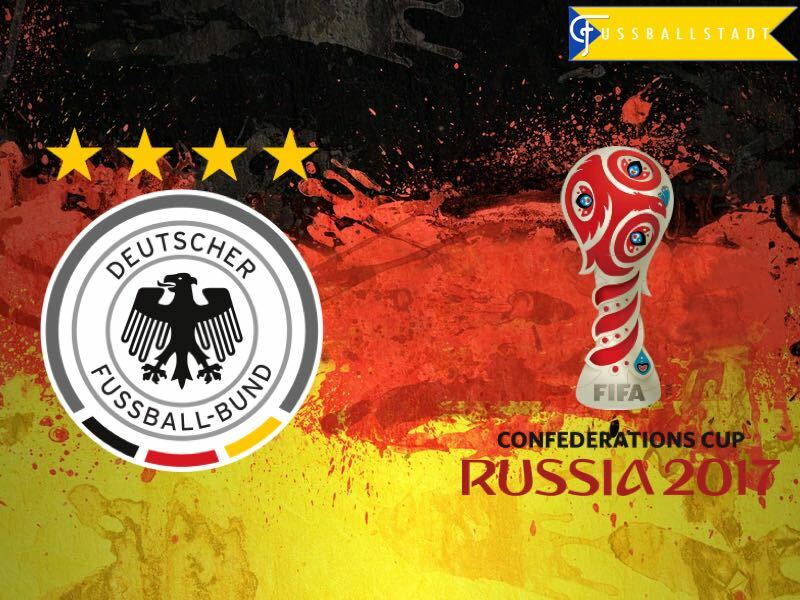 Both tournaments will take place at almost the same time, and the German football association (DFB) is taking the U-21 tournament extremely seriously because the 2009 U-21 European champions were the backbone of Germany’s 2014 success in Brazil. For that reason, the U-21 squad for Poland was announced at the same time as the senior team that will travel to Russia for the 2017 Confederations Cup. Germany, therefore, had to create two squads that could be competitive in both tournaments, and at the same time also rest the biggest stars. The senior squad can, therefore, be considered a perspective team that does not include stars. Instead, look out for Leverkusen’s Julian Brandt, Hoffenheim’s Niklas Süle, and RB Leipzig’s Timo Werner. Süle and Brandt were crucial in Germany’s run to the Olympic final in Brazil, and Timo Werner has scored 20 goals in the Bundesliga this season. There are also some household names in the squad. Jonas Hector (Köln), Joshua Kimmich (Bayern), Shkrodan Mustafi (Arsenal), Antonio Rüdiger (Roma), Julian Draxler (Paris Saint-Germain), and Leroy Sané have already featured for Germany on a regular basis. Germany’s Confederations Cup final includes a few surprises as well. The biggest surprise would be Hoffenheim’s Sandro Wagner. The striker has been in excellent form all season, but many expected that Löw would shy away from nominating the striker. Many suspected that Wagner’s personality, and his style of play, would be incompatible with the national team coach, but Löw has been desperate to find alternatives up-front, and Wagner now has a real chance to impress. Another surprise were the inclusions of Kerem Demirbay and Diego Demme. Both midfielders had the options to play for the countries of their parent’s birth—Turkey and Italy respectively. In the case of Demirbay the switch to Turkey was almost a foregone conclusion, but Löw swayed the midfielder in a personal conversation a few days ago to play for Germany instead. Demme in the meantime told the media a few days ago a few weeks ago that he would play for the country that would call him up first. 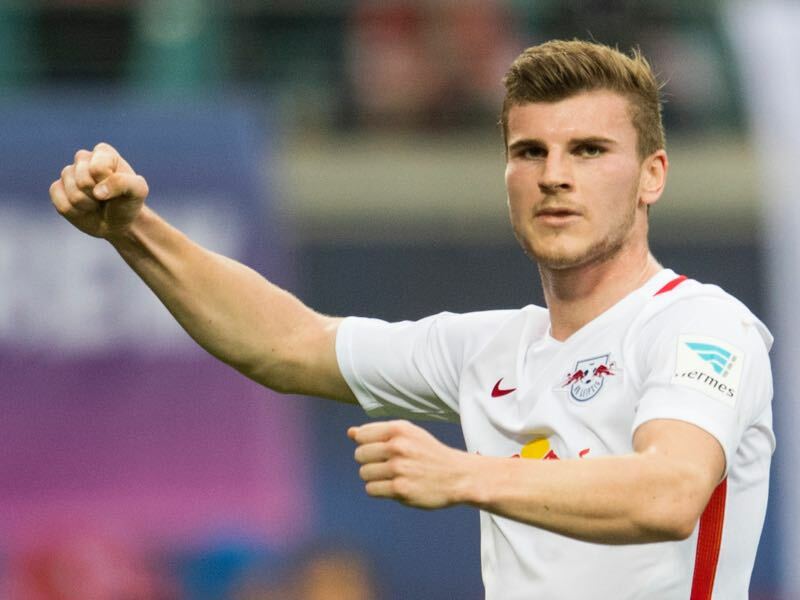 It now appears that Löw has won the race for the midfielder, who has been one of the cornerstones of Leipzig’s success this season. Finally, there are a few names, which are still relatively unknown. Someone, who could for example feature prominently is Bayer Leverkusen’s Benjamin Henrichs, who recently debuted for Die Nationalmannschaft against San Marino, and long-term could become the natural successor of Philipp Lahm. Another name would be Amin Younes. 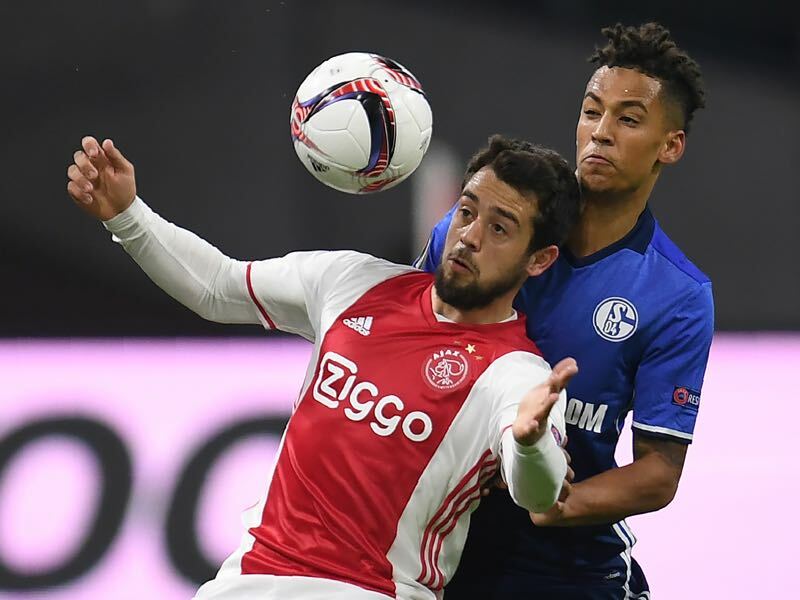 The 23-year old attacking midfielder has been excellent for Ajax Amsterdam where he was a major reason that the Dutch club could win their first international title since 1995 when they face Manchester United next week in Stockholm. Younes, in fact, has resurrected his career in the Netherlands after his career had several setbacks at Borussia Mönchengladbach, and 1.FC Kaiserslautern. Finally there is Hertha Berlin’s Marvin Plattenhardt, and Borussia Mönchengladbach’s Lars Stindl. While on a first glance neither player should fall into the category of player Joachim Löw prefers the inclusion of both makes sense on a second glance. Both players are considered multi-purpose players, who can play several positions. Plattenhardt has played almost every defensive position for Hertha this season, and Stindl can play in midfield, attacking midfield, and as a striker. Overall Germany’s Confederations Cup squad is well balanced, and while the big names are absent the team should be still competitive when the tournament kicks off on June 17 in Russia. Manuel Veth is a freelance journalist, social media junior editor at Bundesliga.com, and podcaster for WorldFootballIndex.com. He is also a holder of a Doctorate of Philosophy in History from King’s College London, and his thesis is titled: “Selling the People’s Game: Football’s transition from Communism to Capitalism in the Soviet Union and its Successor States,” which will be available in print soon. Originally from Munich, Manuel has lived in Amsterdam, Kyiv, Moscow, Tbilisi, London, and currently is located in Victoria BC, Canada. Follow Manuel on Twitter @ManuelVeth.